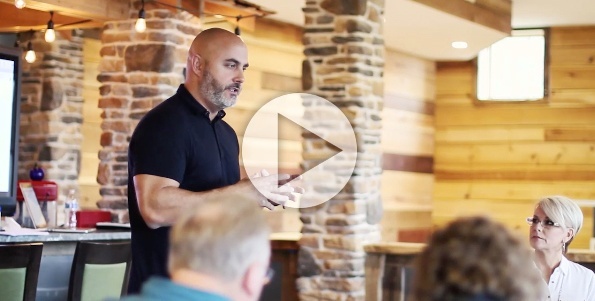 Last week, I invited a dozen of the most successful real estate investors in the country, who have collectively done thousands of deals and tens of millions of dollars of profit, to my house for a 1 day mastermind. These guys and gals are in the top 1% of real estate investors in the country and we used this day to put a business plan in place that will grow their business exponentially in 2016. Collectively, we determined that there are really only 2 things you need to do to be able to double your business in the coming year. So I put together this training video right after our mastermind and I wanted to share it with you. You don’t have to be in the top 1% of investors for this training to help you. This training is for anyone who wants to double their real estate investing business in the next year. Watch this video and learn what the 2 things are that you need to do in order to double your business in 2016. When you’re done, leave a comment below and let me know what your top 2 takeaways are from the video!